Tri Valley Doors Inc was founded by Steve Haverland and Janet Haverland Husband and wife. They have seven Children and three grand babies. Tri Valley Doors is a family ran company. We are MBE and MEB and Green . Our goal is to provide the the most outstanding customer service and workmanship to our clients. We built our reputation on Urgency and Integrity We value our customer relationships with the highest respect! 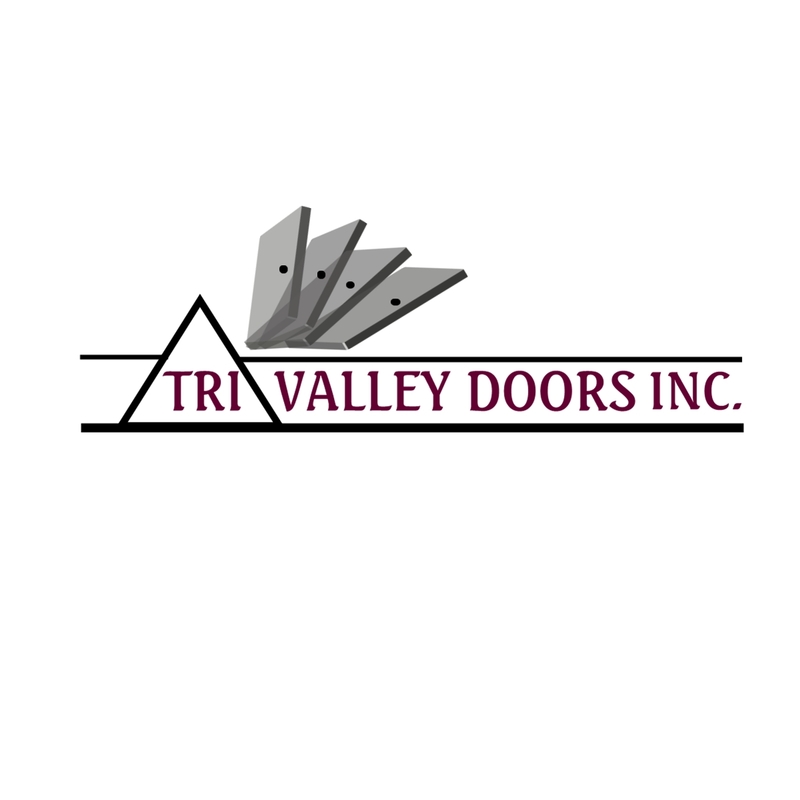 Tri Valley Doors Inc was established in 1993. We are a very personable company.We are small enough to care and large enough to get the job done with quality workmanship and outstanding customer service. We proivde customer service 24/7. Our customers can contact us at any time Monday through Sunday! Janet will visit your company to make sure that our service's meet your expectations. She will follow up on any of your wants and needs. Our goal is to make sure our services are to the highest quality and workmanship to our clients. Tri Valley Doors Inc is a union company. Our staff is well trained in the Architecral commercial Doors , Frames and Hardware industry. They take pride in thier workmanship and they get the project done in a timley manner for inspections . Our team has been together for years and they work together as a team. We are so lucky to have the team we have. Steve and Janet value thier employee's with respect! Our employee's are a part of our family!